Already a student? Login and access your course(s) here. I have two courses that are going to shorten your learning time considerably. My Merch By Amazon course is not accepting enrollments at this time. I do not have an estimate for when enrollment will resume. Never fear! 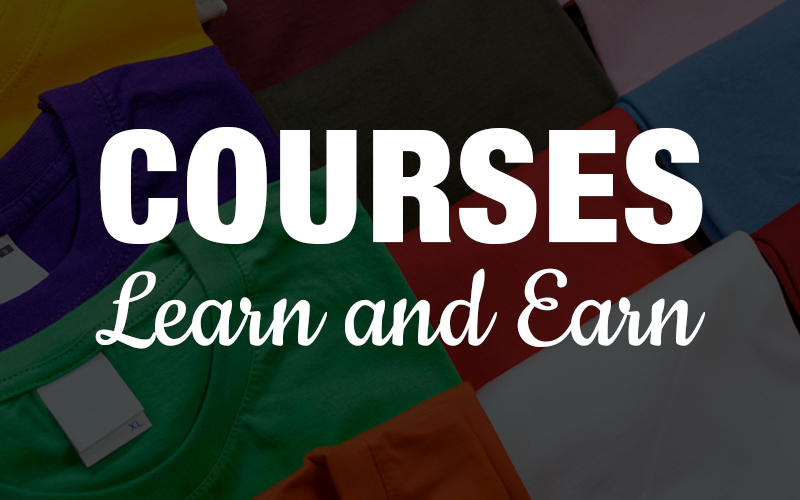 I still have two other courses that will help you get started and learn a lot! 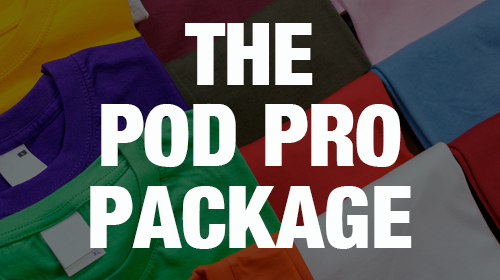 If you are new to POD and have no idea where to begin or you’re intimidated by software like Photoshop, get ready to erase that feeling and learn it quickly. Brand new to print on demand? This is a great starter course to learn about file formats, software options, the important characteristics of the various POD sites and more. This is THE course for a newcomer to POD who knowns very little about this fun business that can generate passive income. Photoshop was made for photo editing, but you can do much more with it. My course is unique from most Photoshop Courses. 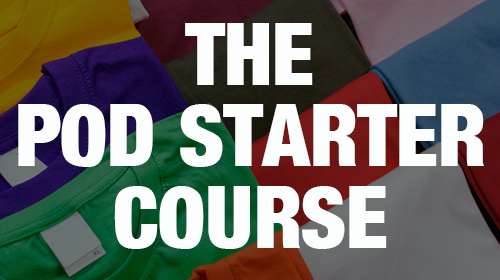 It only focuses on a core set of tools that a beginner can start with to create T-shirts. You won’t feel overwhelmed by tools you don’t need to learn right now. 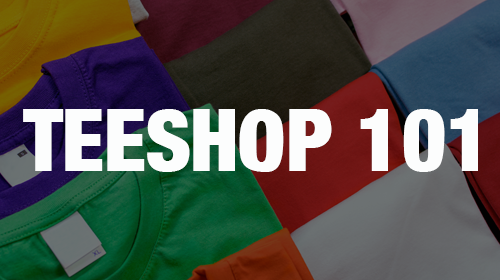 By the end of the course you will understand how to create shape-based images very quickly and easily and other popular T-shirt techniques. Many of my top-selling designs are cartoon-like images created with the techniques taught in the course. You won’t believe how quickly you’ll learn these fundamental Photoshop lessons. If you think Photoshop is hard to learn, you have not been taught the right way. I love working with it, and you can do so many different things. If all of my courses interest you, you will save big by purchasing the bundle.